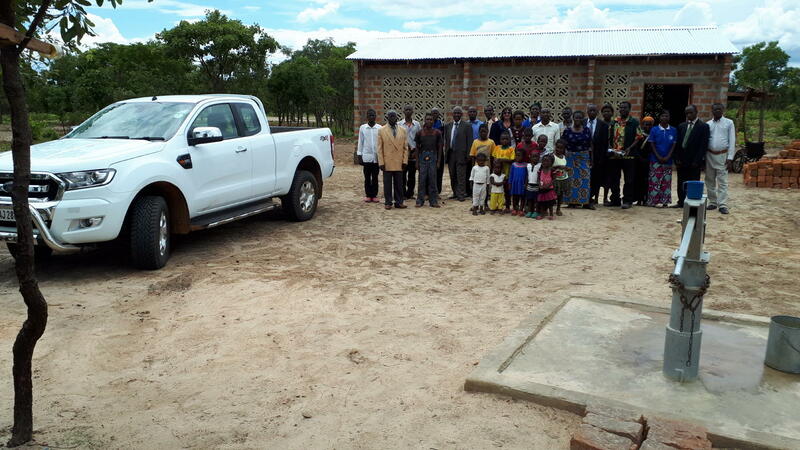 We just received this information and photos from Derrick and Cherry Pringle in Zambia. 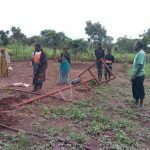 Our LifeNets borehole is in place and working on the property where the local United Church of God building has also been completed. 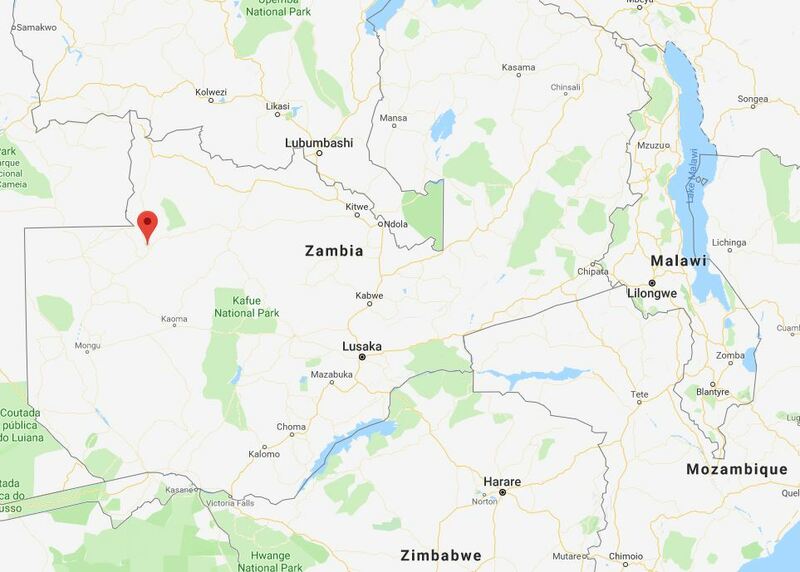 This makes FOUR congregations and buildings across NW Zambia -- the Copperbelt. We had a good trip up to the N/W despite a bearing collapsing on the trailer wheel which caused a bit of a headache. 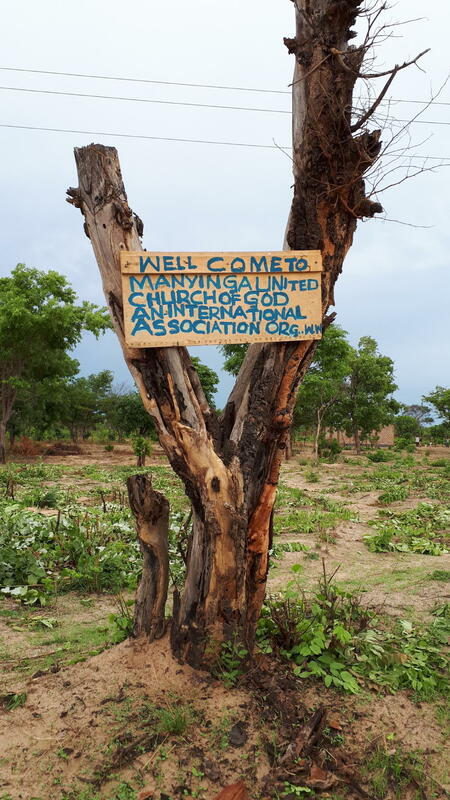 All internet servers here on the Copperbelt are experiencing difficulties and all I can do is send/receive simple messages so I hope you will be able to get this about a sign on a main road near the Manyinga church..I plan to go there on 9th December to do more work at Mufumbwe and Manying. 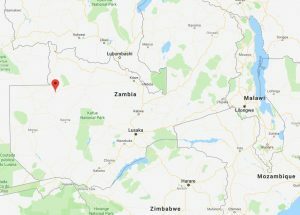 Location of Manyinga in NW Zambia near the border of Angola. 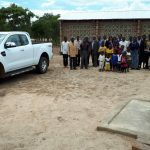 "I Will Never Leave Nor Forsake You..."
Dorica Chiumbuzo Malawi Scholarship Graduate and New Job!